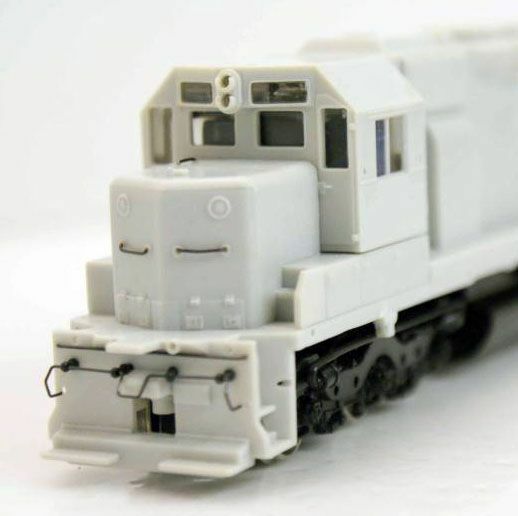 Bachmann shows a prototype image of a Santa Fe SD45 for its 1994 catalog announcement of the Plus line model. 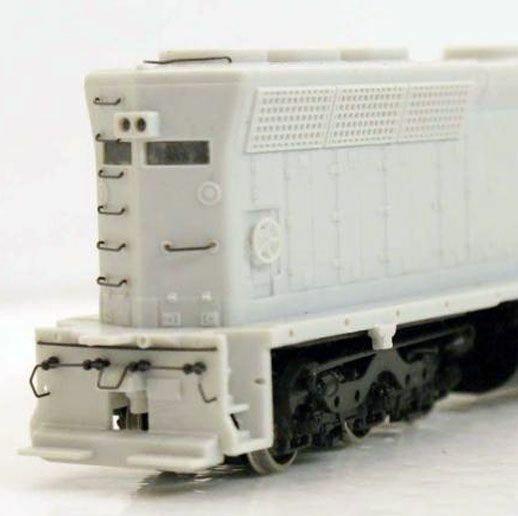 Original retail for these gray boxed Bachmann Plus SD45s was $54.95 and six roadnames with two roadnumbers each was offered, plus an Undecorated example. 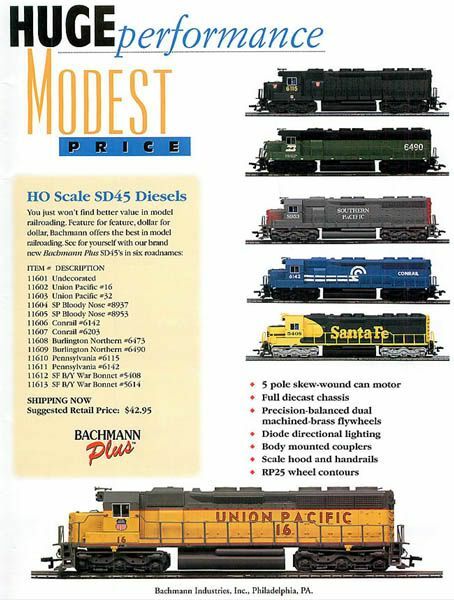 The 1995 Bachmann catalog includes the same group of Plus line SD45 diesels, then listed with a $60 retail. 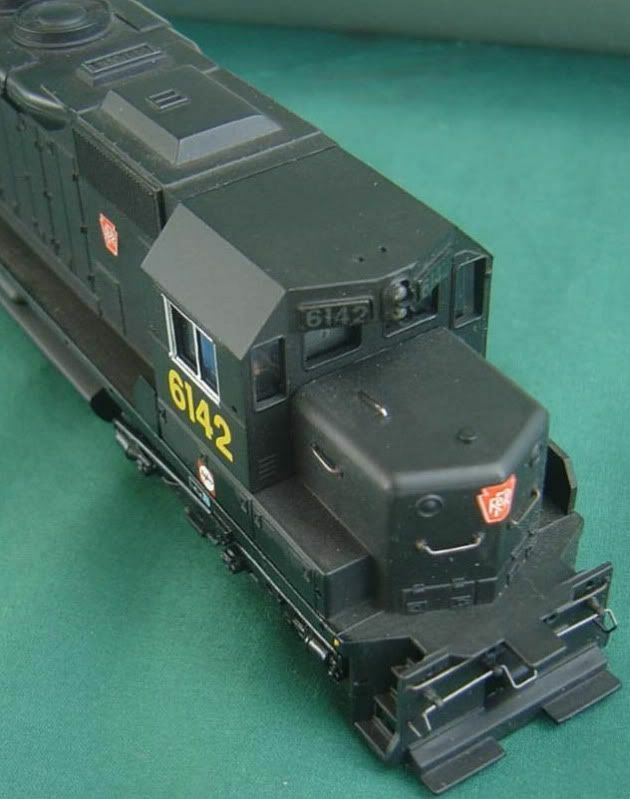 The SD45 returns with unchanged roadnames and roadnumbers in 1996, but is listed as "NEW 1996" and the retail is lowered to $45 each. 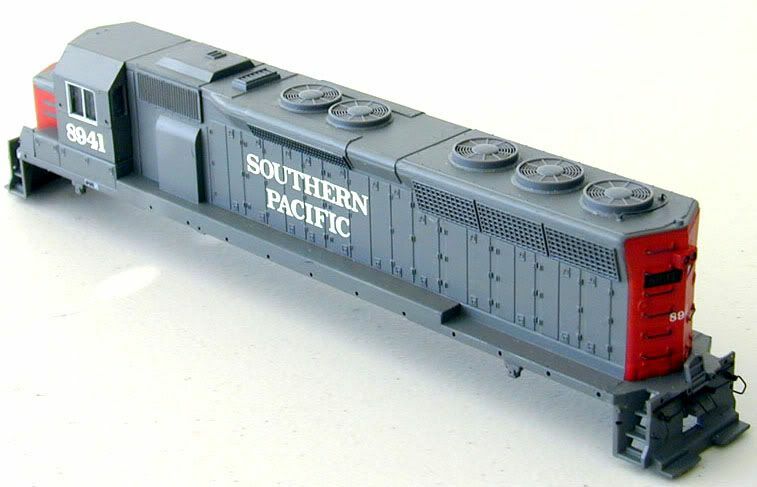 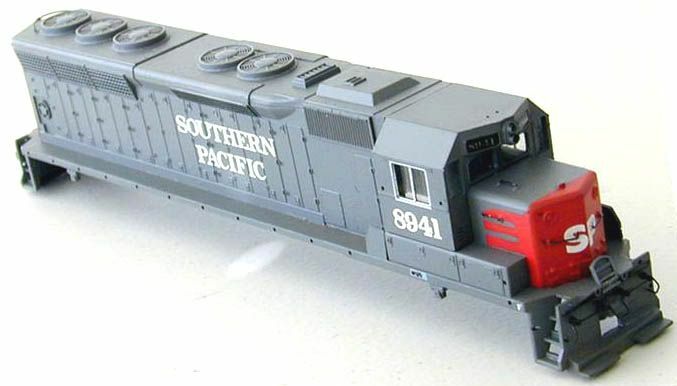 In 1997, Bachmann moves their SD45 to the Spectrum line and begins a series of revisions and upgrades to its tooling.